Enjoy this special, limited bottling that celebrates this underrated yet powerful grape. Utilizing a diverse selection of estate vineyards, this wine showcases the region’s ability to produce Cabernets of lush texture and tremendous ageability. An evocative mélange of Cabernet Sauvignon, Merlot, Cabernet Franc, and Petit Verdot. 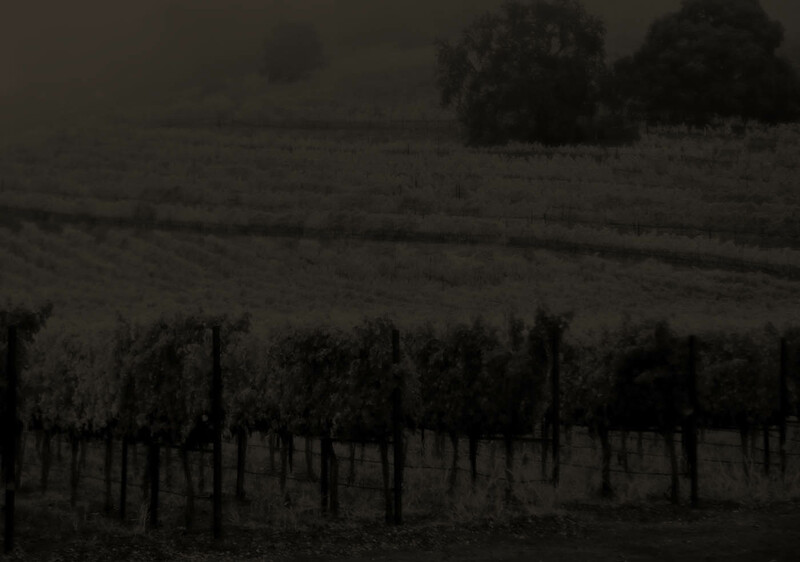 This blend evokes finesse and complexity, and truly highlights the Stags Leap District.